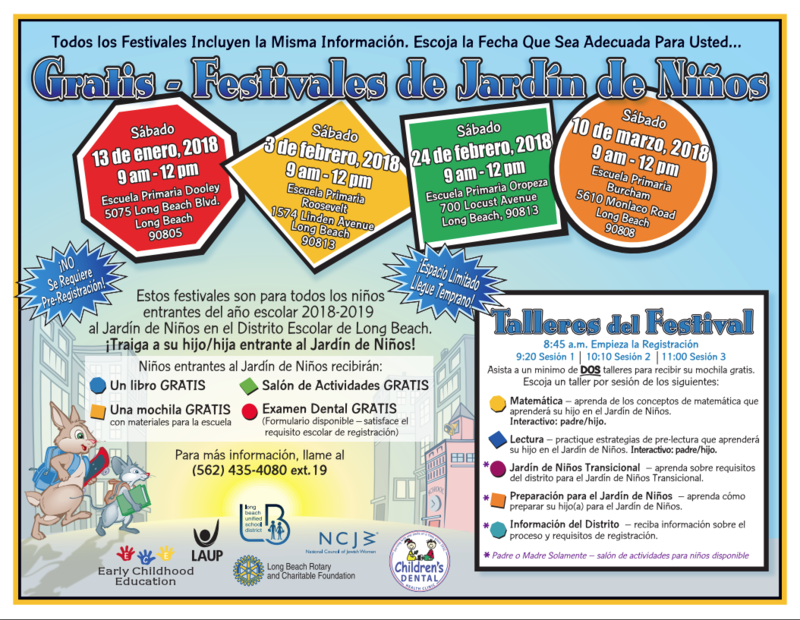 To provide an opportunity for parents to gain district-related information such as kindergarten registration, uniforms, home school, school of choice, etc. To provide an opportunity for families to receive [free] information regarding community resources that are accessible and beneficial such as the public libraries, ChildNet, before/after school child care, asthma assistance, etc. 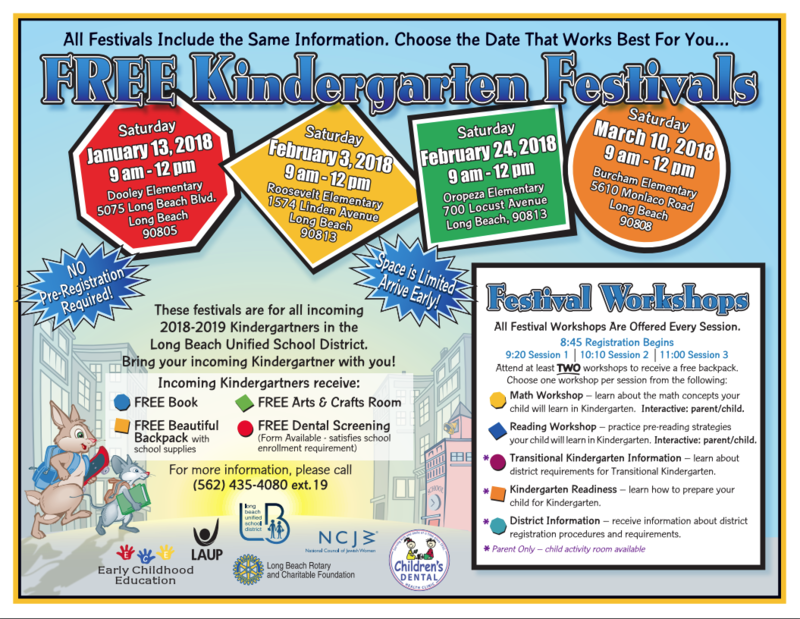 How do the Kindergarten Festivals support School Readiness? With knowledge gained, parents can assist their child in getting ready for kindergarten by working with them at home. Additionally, math booklets filled with activities that can be done at home using everyday items are given to each family. With information gained, parents now have additional resources that they can access to further support the health, safety, socio-emotional, and educational well-being of their child. The transition from preschool to kindergarten is one of the most difficult, critical, and yet exciting events in a young child’s life. Providing a smooth transition for a preschooler from the home and/or preschool environment to the elementary school can make a significant difference in how well the child adjusts to a formal setting.